We're back! 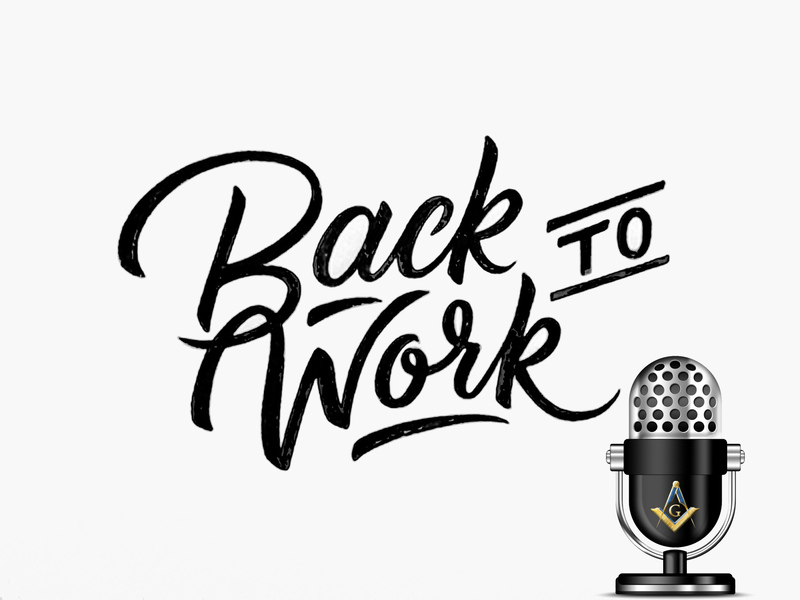 This week we have some great education, reflections and inspirational Masonic writing which will light your Masonic fire for the new year! Illustrious Bro. Steve Harrison stops by with another amazing segment of the Masonic Minute as well. App extras include the papers we read as well as a Masonic wallpaper for your mobile device. I hope you had a wonderful break, but it's time to get back to work! Thank for listening and have an amazing week! Darin's first piece mentioned in the first paper fo the week. Scott Dueball's piece referenced in the first piece. Really great podcast this week and just as relevant and topical for the current situation of my mother Mandurah Lodge No. 262 Western Australia Constitution. Have shared this with the brethren and looking forward to discussing it with them. I have been listening since December and going over the previous couple of months podcasts. I have really found it the answer to what has been missing in my Masonic experience. It fills me with a great joy to gain a deeper insight to the full system of Freemasonry, the philosophical and esoteric, which were my motivations to join. While it may be a different Constitution and orders, thank you for the education you bring. Thank you so much for the kind words! I am so pleased that you're finding great value in the podcast. I hope we continue to keep you engaged, Brother!